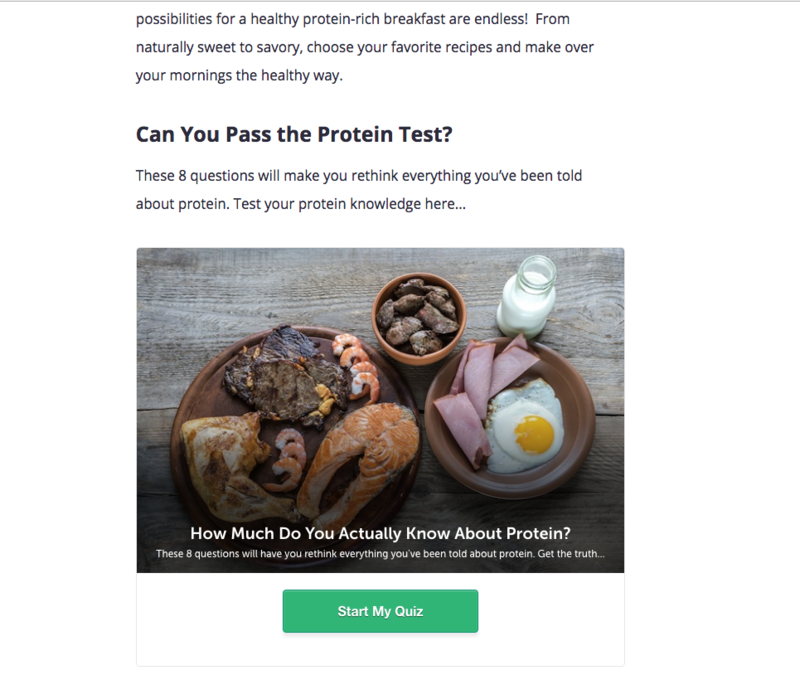 How Can I Share My Quizzes With Potential New Customers? 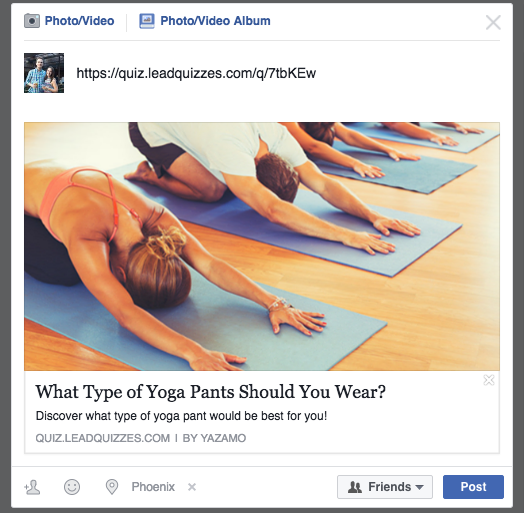 Facebook ads are a proven way to get people to take your quiz and become your customer. Give your quiz a catchy title and offer content that interests your target audience and you could be getting thousands of leads per month. 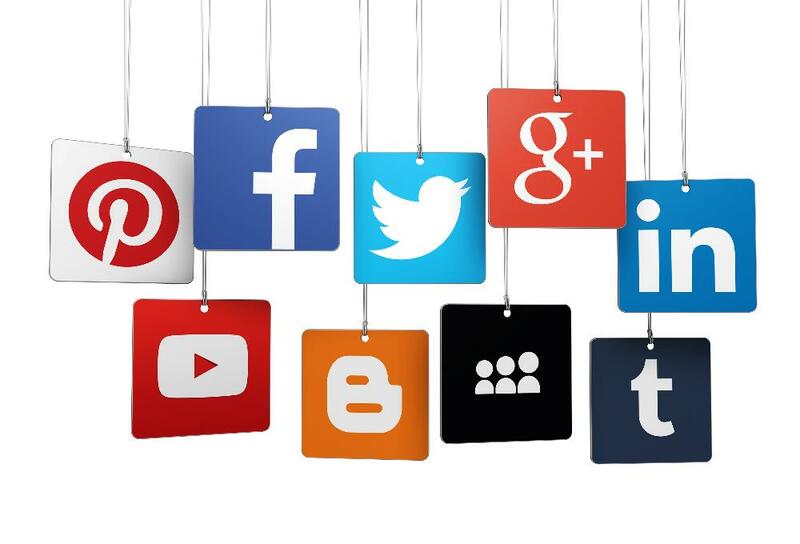 If you are interested in creating facebook ads for your quiz here are some links to resources we have created to aid you. We also offer a managed service so you can take advantage of our in-house experts to run your ad campaign and ensure you are getting the most potential out of your quiz! Share the quiz with your followers!